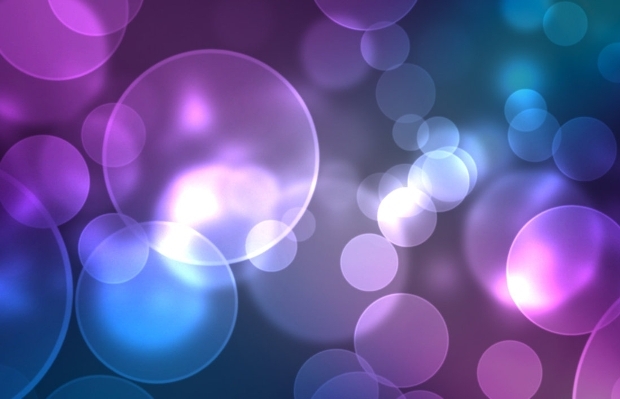 Bokeh is one of the most commonly applied effects in the world of photography. The effect can be attained by smudging the blurry part of an image. Nowadays, this effect is immensely used by both web and graphic designers to create idiosyncratic artworks that can grab attention easily. The designers use these great Light Effect Brushes to make their artwork awe-inspiring. 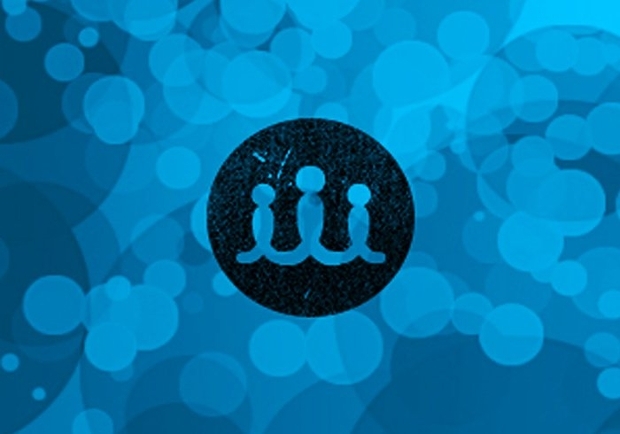 Want to get some intuition? 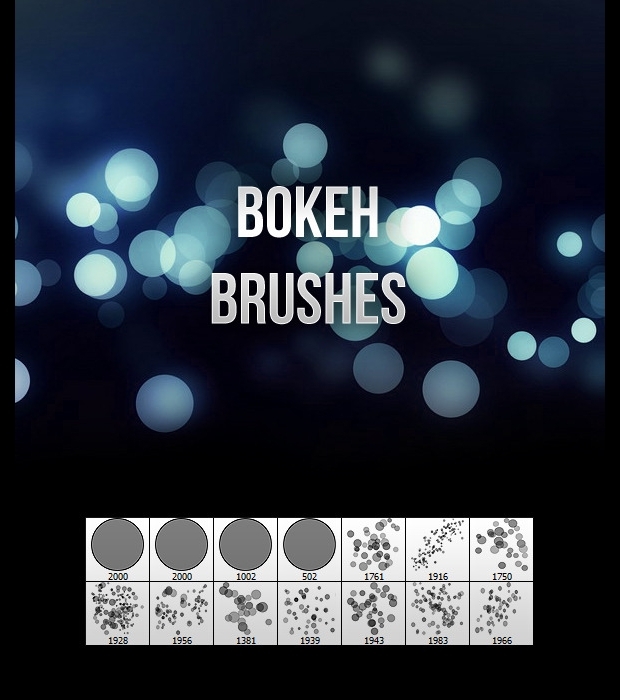 Have a look at this valuable collection of Bokeh brushes that we have considered necessary to share with you. 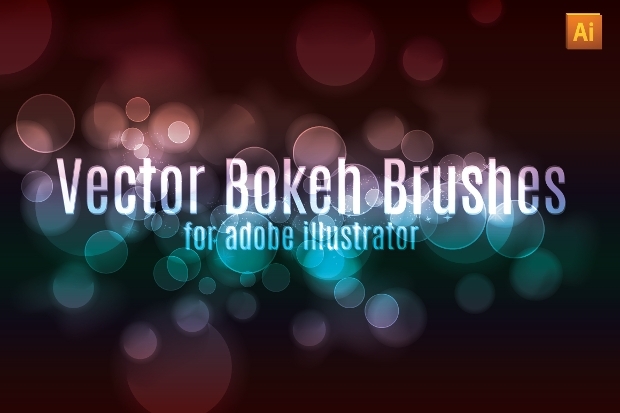 Adding some sort of magical look to your artwork is quite easy with these bokeh brushes. Available in an ABR format, these brushes can be ideal for adorning your web or graphics including drawings and projects with a holiday or wedding theme. 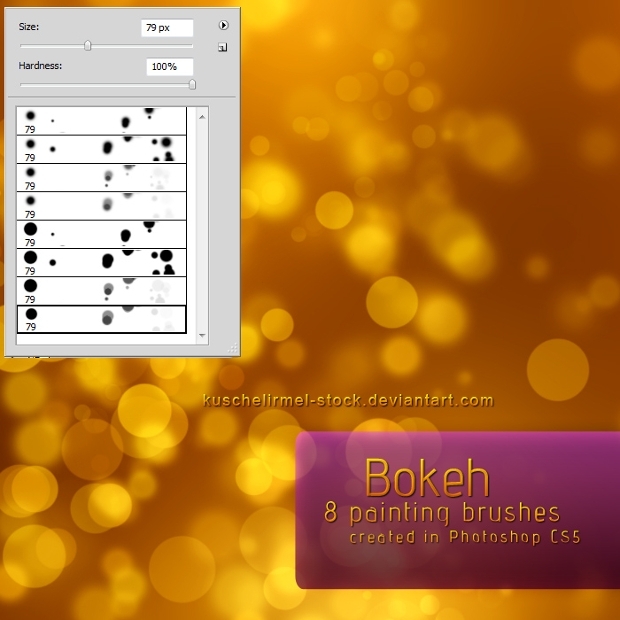 This set of brushes can be an excellent way of enhancing the look of your design work with a real Bokeh effect. The brushes’ high resolutions attribute makes them really compelling. 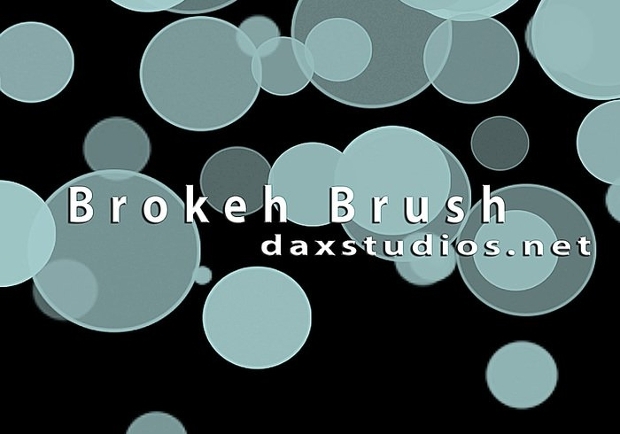 You can get the brushes in a downloadable ABR file. 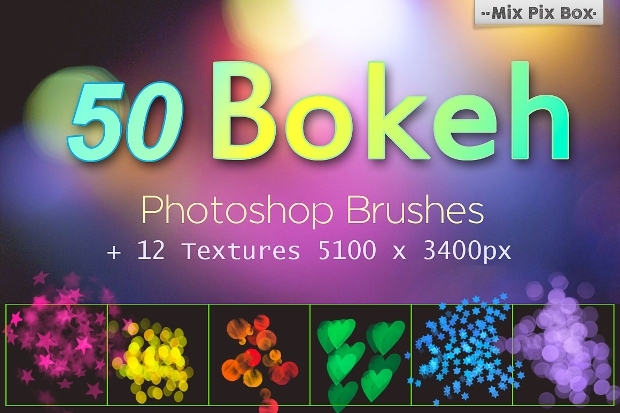 This set features high-quality Photoshop brushes that you can use to give your design projects an impressive bokeh effect. Whether you want to create an individual or random blur, you will find these brushes pretty handy. 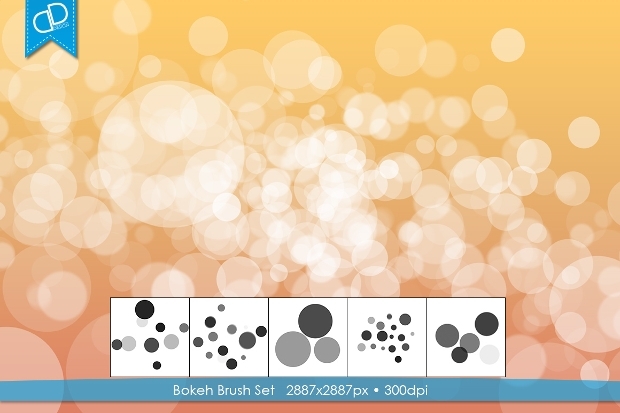 The scatter attribute of the bokeh brushes featured in this set allows for an easier application to stroke in order to attain a beautiful bokeh effect. You can switch the stroke colour to fiddle with the effect’s colour. It is obtainable in AI file type. 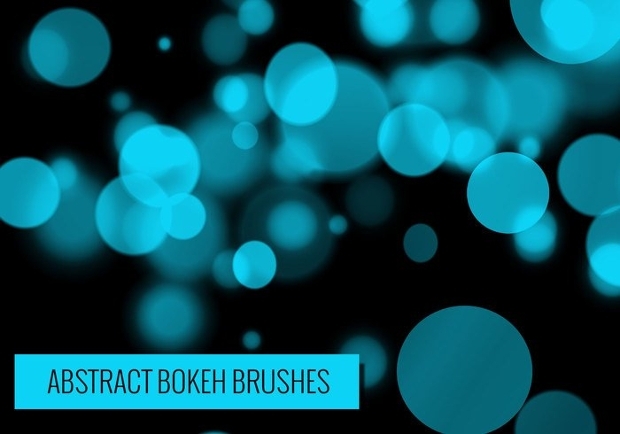 Obtainable in a downloadable ABR file, these abstract bokeh brushes can be great for enhancing a light or flare effect on your artworks. You can use them ideally on your romance-themed design projects. 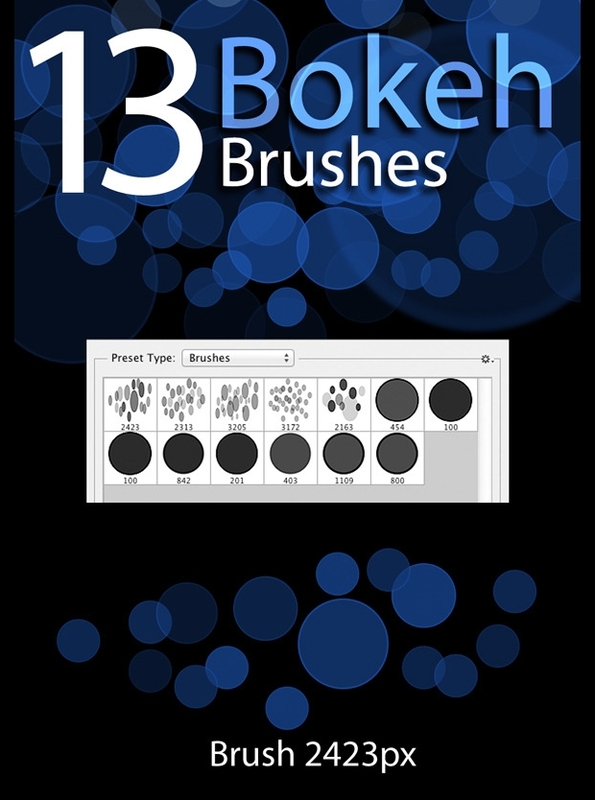 The brushes scattered settings allows for effortless painting. Want to elevate your digital photography or wedding card designing a step higher? 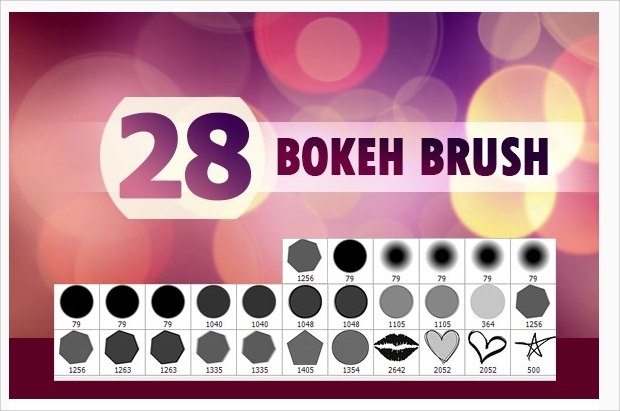 Then, these set featuring powerful brushes, including the mystical Night Sky Brushes can be very helpful. 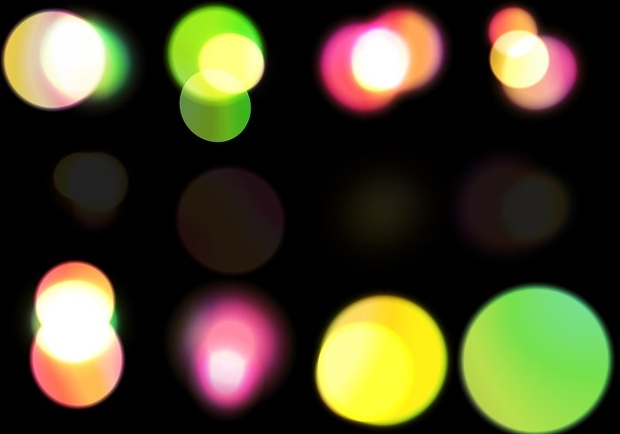 By varying their size and opacity, you stand to create captivating bokeh effects. 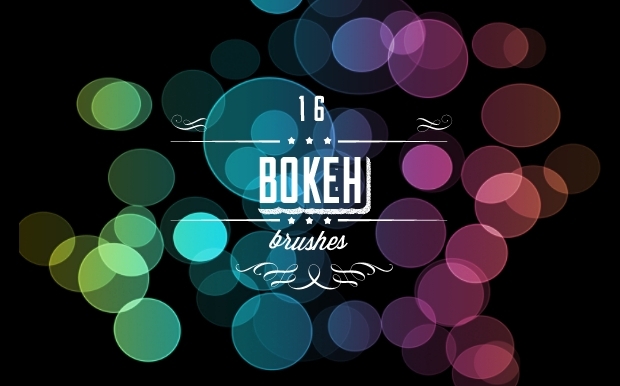 So gorgeous is the look of these hexagon bokeh brushes that they are likely to make your creative work count. Whether you want to embellish your wedding or invitation card with snowflakes or flowers or your love-themed work with hearts, these brushes will prove to be handy. 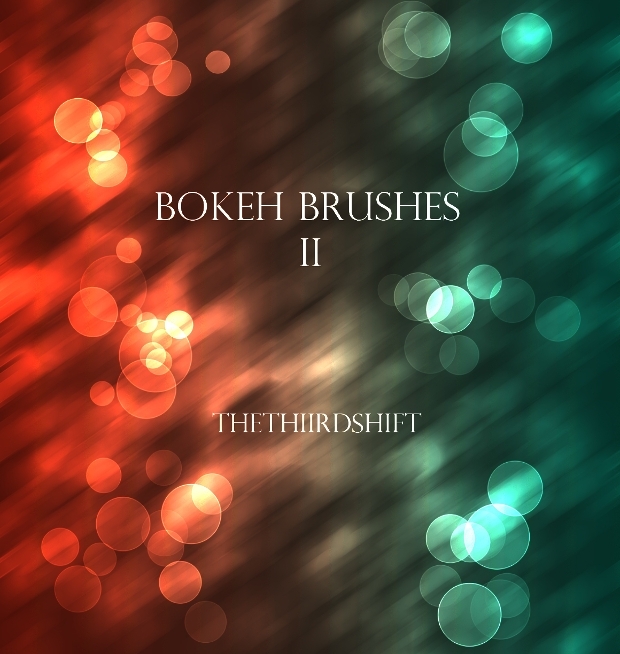 In this set, you will get brushes of assorted brushes that you can use to create real bokeh effects to your photography or graphic work. It is downloadable as an ABR file and all that you require working with them is Adobe CS5+. Working on a romance or love-themed designing task? 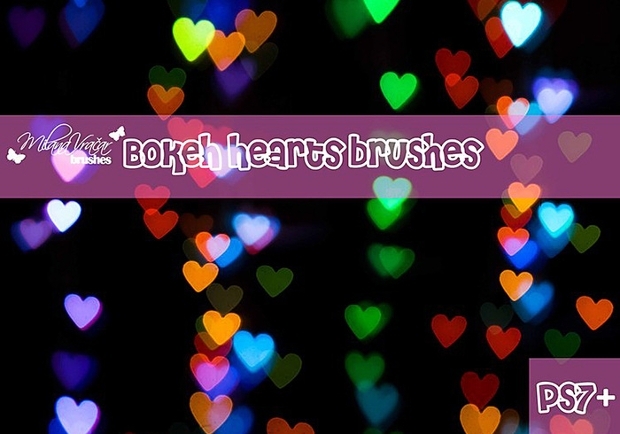 Then, giving such a piece of artwork the much-needed oomph can be made very easy with this powerful collection of heart bokeh brushes. 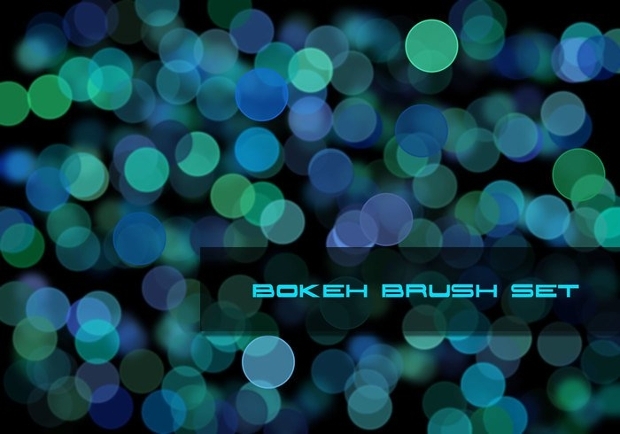 The star brushes featured in this batch can enhance the look of your artwork with impressive bokeh light effects. 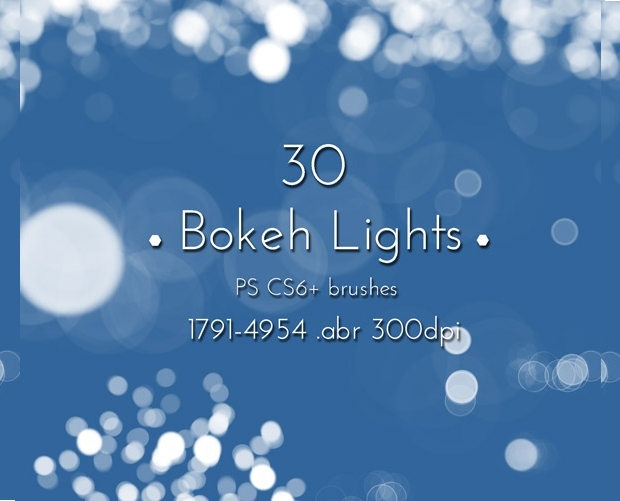 You can download these beautiful bokeh Photoshop brushes as ABR and JPG files. They work with Adobe CS6+. 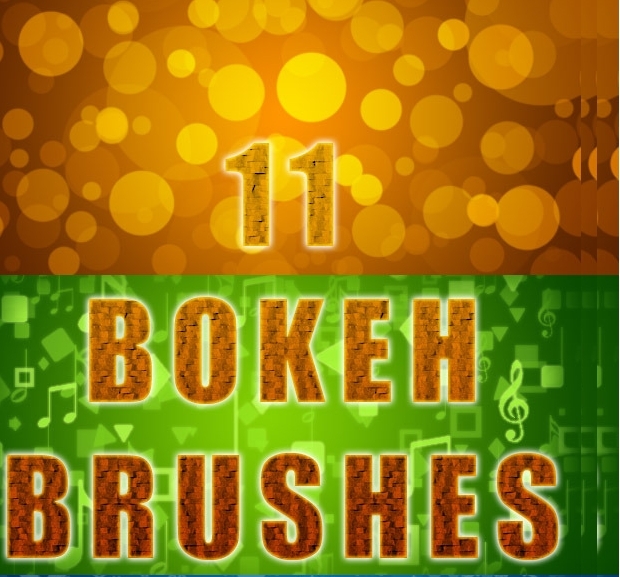 With such a helpful collection of Photoshop Bokeh brushes at your disposal, your search for ways of enhancing your artworks with bokeh effects should have probably come to an end. 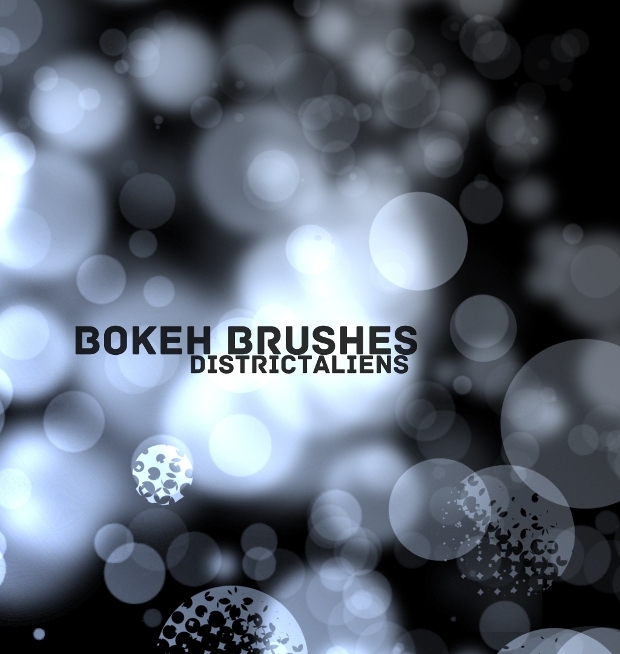 If it is the intricacy of nebulae in designs that fascinates you most, the Nebulae Brushes will help you achieve it. Just move on and leverage the power of these brushes to make your web or graphic designs matter!